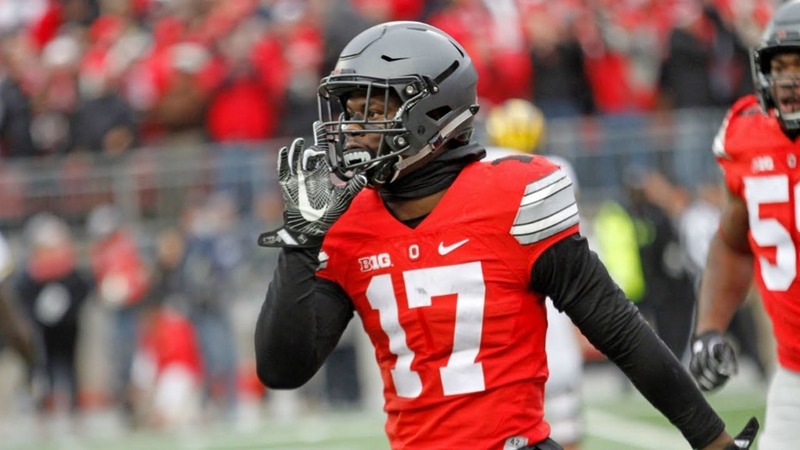 Ohio State says goodbye to a future pro bowl player in linebacker Jerome Baker. On Monday he announced his intentions to declare for the draft this year. This is a blow to the team's defense as Baker was a pivotal leader in the defensive box. After already hearing that Denzel Ward and Sam Hubbard were declaring for the draft Ohio State fans are sad to hear about losing another great player from their team. The departure is bittersweet for both sides after Baker posted a tweet thanking the Buckeye fans for all the love and support, and he hoped to have success at the next level.